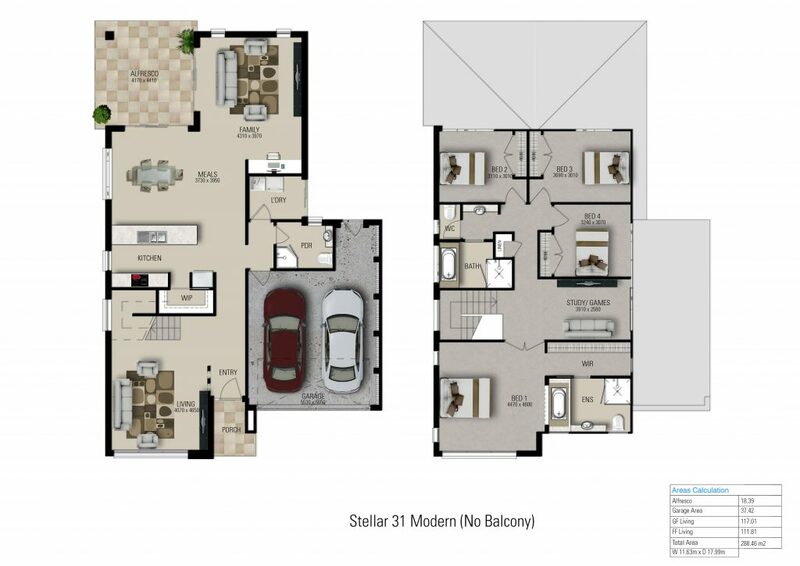 With three exciting elevations to choose from, the Stellar 31 Modern is fast becoming the popular choice for narrow building blocks. 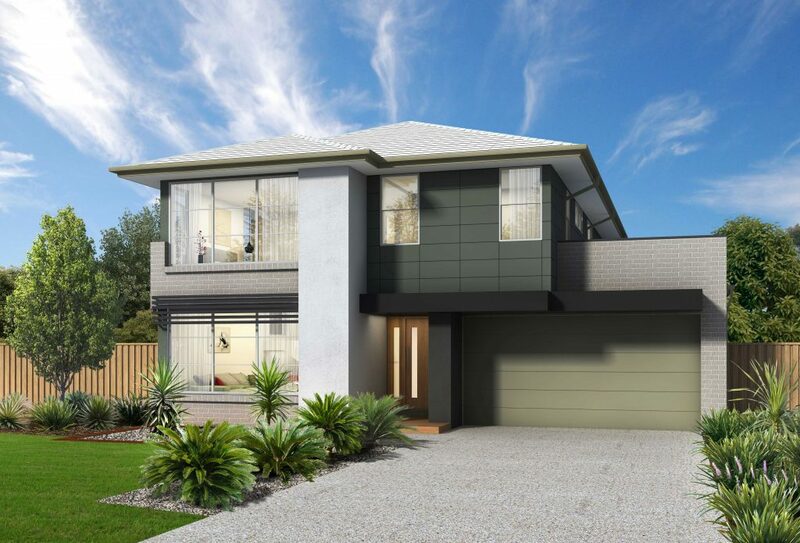 Two leading-edge range of finishes plus an extended selection of pre-approved deluxe features and items. Some versions of the Stellar can be built on blocks from as little as 9.5m wide when built on a zero lot line or 10m on traditional lots. Also available in Elite and Trend facades. Prices do not include site costs, any applicable council fees or any additional items not included in our standard inclusions list.